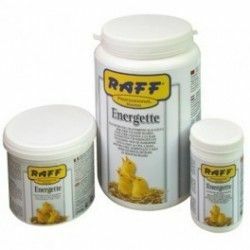 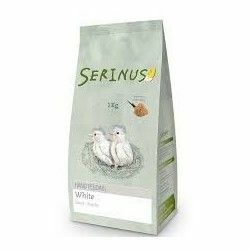 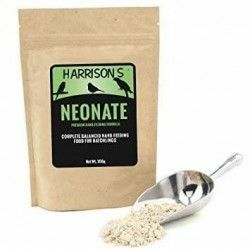 Home > birds>birds>Mash for birds>NUTRIENT SPECIAL CHEMI VIT 250 GR. 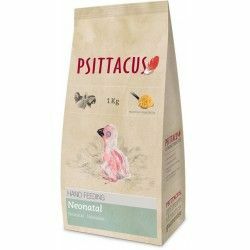 COMPLETE FOOD FOR BIRDS GRANIVOROS AND INSECTIVOROS ORNAMENTAL. 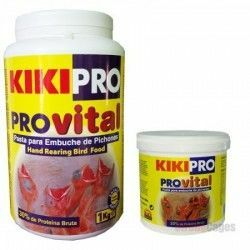 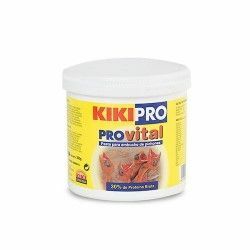 Product Name:NUTRIENT SPECIAL CHEMI VIT 250 GR. 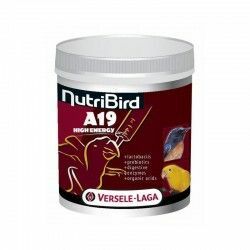 Description: NUTRIENT PLUS CHEMI-VIT IS THE SLURRY FOR EMBUCHAR ALL KINDS OF BIRDS LIKE CANARIES, LOVEBIRDS, CACATUAS, NYMPHS, AND PARROTS. 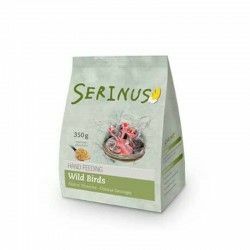 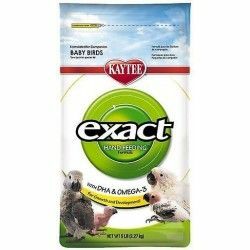 Path: Home > birds > birds > Mash for birds > NUTRIENT SPECIAL CHEMI VIT 250 GR.